Mobile developer teams all over the world face similar problems and spend enormous amounts of time monetizing their apps. 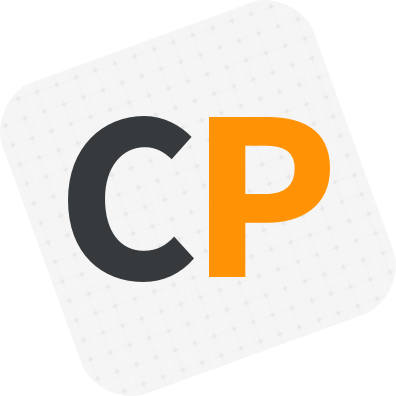 We at CleverPumpkin can relate as we’ve been making mobile apps for more than 7 years now. Through the years we’ve tried all ways to monetize our apps and see a lot of potential in in-app purchases. With the potential, there are a lot of issues with IAPs. Starting from testing it and ending with hack attacks. Trying to solve all of it for once and forever we’ve created CleverPay, a service created by app developers for app developers. We know the struggles of managing in-app purchases firsthand. That’s why we made it our mission to make app monetization easier, more secure and most importantly - more profitable. Developers can save precious time and focus on things that matter. CleverPay will take care of testing in-app products, server side receipts validation and everything else. So it’ll take a couple minutes to add new IAPs even cross-platform ones. Managers will gain access to valuable information about their users and the app in general. Want to change prices in the specific region, launch a discount campaign or get feedback about new feature before adding it to the final version — CleverPay makes it and all other experiments possible with user segmentation. The only limit here is your imagination. CleverPay is completely secured so every single product you add or any information are unhackable due to multistep protection system. If you want to write an article about us, check out our Press Page. It has all needed product information, company & team details.